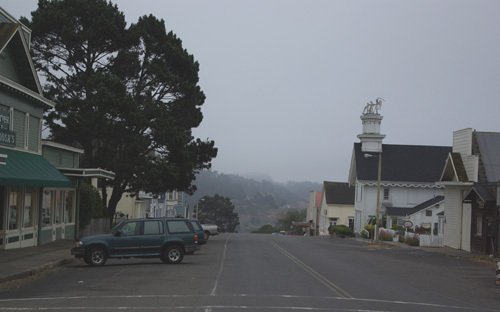 The first time I moved to Mendocino was when Antonia went off to college and “mom moved to the country to get a dog.” I went from a burgeoning Marin County to a little bitty town out on the coast, directly across the street from the raging ocean on the headlands. Oh my gosh, it was noisy at night. It took some real getting used to. But there I was in the woods, oh so still, you would not believe how still. And I got that dog, my Moxie, now on the other side, bless her heart. And Mendocino, the most beautiful of small towns, became my central hub. So I am always thrilled at the opportunity, as happened last weekend, to go out to Mendo (as we locals call it), and absorb all that Mendo is and offers. Last weekend it offered an awfully lot, as not only was there a Summer Arts Fair going on at Mendocino Art Center, where I was meeting a friend, but as I learned upon arrival, the Mendocino Music Festival was also going on. Lordie. Think lots of tourists. Lots. I decided to join the fray but thought with some regret I might not be able to do the shoot I’d been hoping for and planning on. As fate (spelled BORDER COLLIES) would have it, I arose at 5:30AM, and not wanting to awaken my friend and her family, I showered, dressed and sneaked off in the Explorer with the puppies before 7:00AM. What a boon! I arrived to an empty, foggy town. Perfect, early soft light. I suddenly found myself with the unexpected luxury of having Mendo basically all to myself, free to walk down the center of the wide streets shooting whatever captured my imagination! 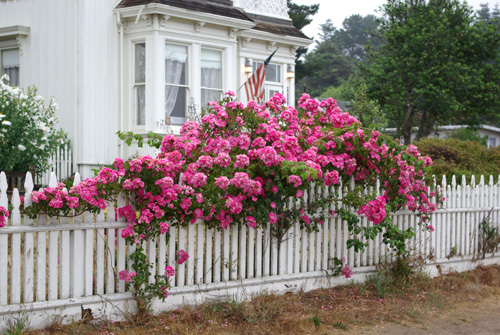 What I began immediately to focus on was one of the most charming aspects of the town of Mendocino: the white picket fence. 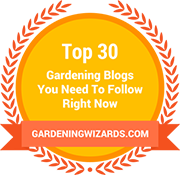 Though I have photographed Mendo in the past, somehow having the gardening blog as a photo destination allowed me to hone in on this white picket fence theme and I will now show you why. Ready? Those hydrangeas were a knock out! Now fancy this. Oh, goodness. Can you begin to imagine how thrilled I was to be able to just walk and shoot, totally unencumbered on one of the busiest weekends of the year? Lucky me! It just kept getting better. 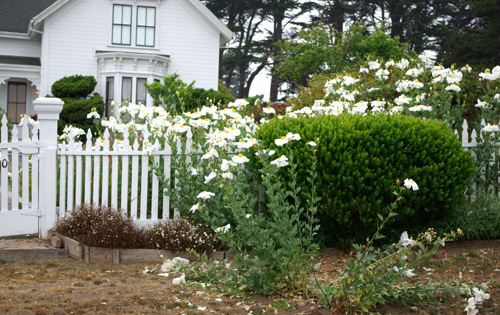 I happen to absolutely adore matillija poppies (dreadfully called Fried Egg Poppy or Fried Egg Flower), so I was very pleased to find these growing in abundance in front of this beautiful old white house. 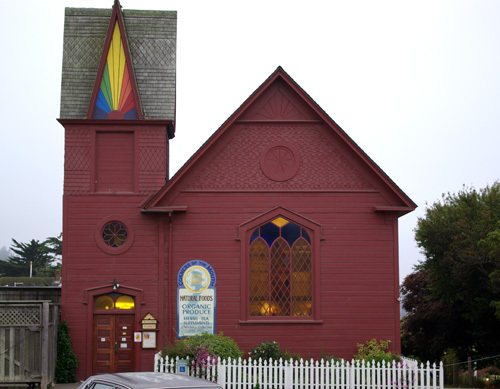 Mendocino has very strict ordinances about keeping architecture in keeping with its charm. 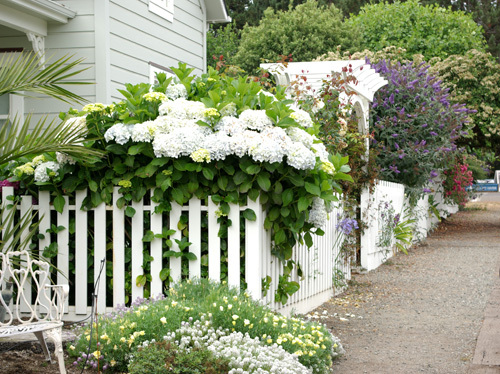 This allows this white picket fence and flower culture to thrive. 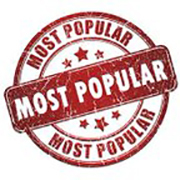 It is found not only among the residences, but also in the small commercial district as well. Even the health food store, our famed Corners of the Mouth (named after a hexagram in the I Ching), housed for many years in this old church, honors the white picket fence. 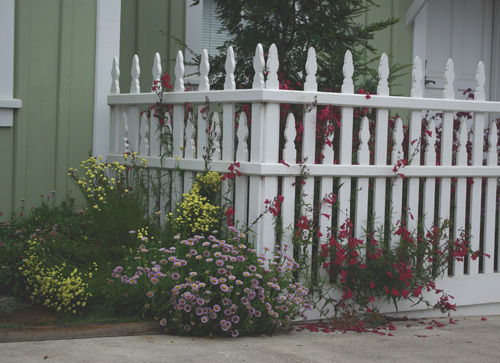 Naturally, I began to wonder about the origin of the white picket fence and found very little to illuminate its introduction, though Wikipedia revealed it was very old, indeed, having been incorporated since Colonial days, making me think perhaps it likely jumped the pond. Perhaps a UK reader might shed light on this possibility. 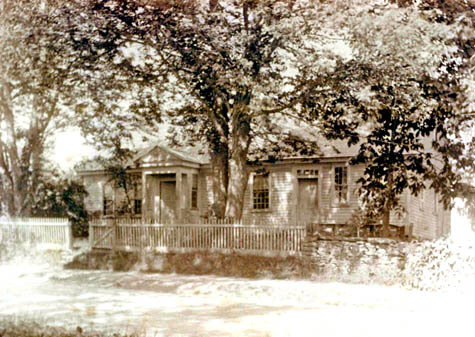 Meanwhile it occurred to me that I did have a photo (most miraculously) of my gggggggggrandfather George Hall’s home in Taunton, Massachusetts. George and his wife Mary came in the mid-1600’s from Devon, England. And would you believe this? I know. I know. 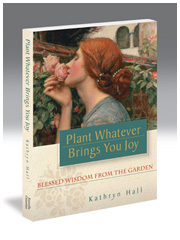 I wonder if Mary loved flowers as much as we do, and what she might have planted? 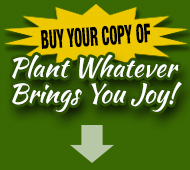 Hi, Lori–You are so right! Mendocino is bursting with places where one might sit and admire the view! 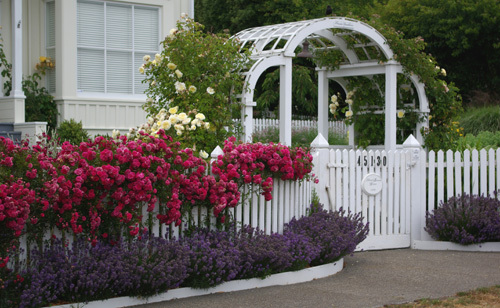 oooooo….just stumbled on your blog looking for landscaping ideas for my new white picket fence. 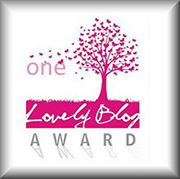 looooooooooooooooooooooove your photos. I’m also so jealous that you’re in Mendo–one of my favorite places. 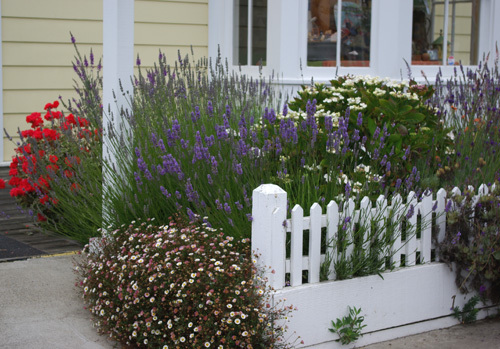 Hey…can you suggest something yummy to plant in the 15 inches I have between my fence and the sidewalk? 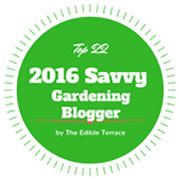 I love lavender, but am worried they’d get to big and that they might not do well under my big old walnut tree.